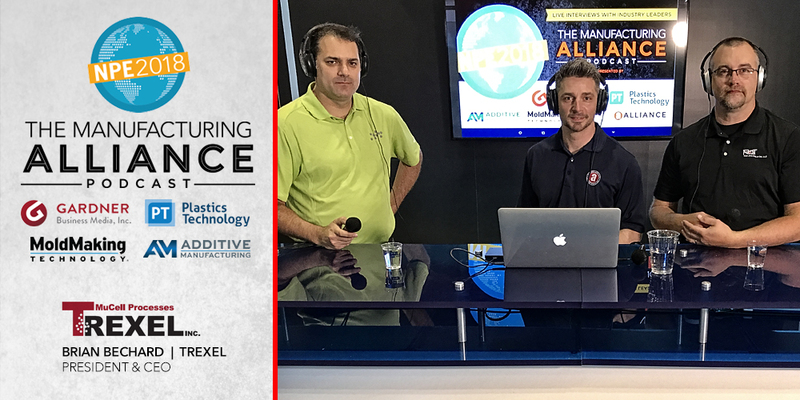 We sit down with Brian Bechard, Trexel Inc., in a live show all about new technologies in plastics and molding including MuCell Technology. Learning about different sanctions around the globe. Recycling benefits utilizing new processes. Electric vehicles and what that means for lightweighting of end products. Thats just to name a few of the topics.